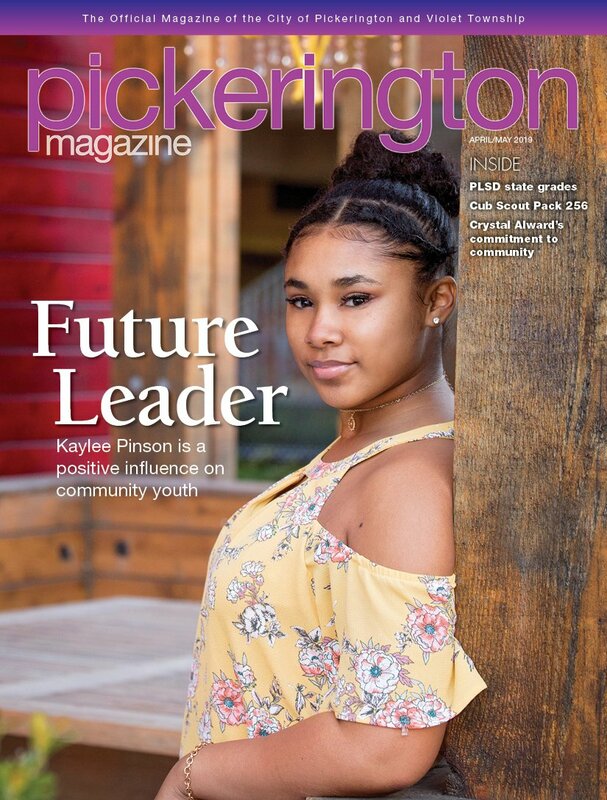 Also known as the “Environment Girl,” 18-year-old Haley Staudmyer has already made her mark on the Pickerington community as a vocal environmental activist. Having graduated from Pickerington High School North in May, Staudmyer is prepared to take her local activism across the country to one of the best atmospheric sciences programs in the nation at the University of Washington. Not only will Staudmyer enroll with a substantial Purple & Gold Merit Scholarship, but also with the highly selective and prestigious Academic Achievement Mindlin-Reed-Caldwell Scholarship, awarded each year to a single atmospheric sciences major. This achievement did not come without evident passion and dedication for the environment. Staudmyer’s interests in climate change sparked early in her sophomore year when she read an article about Tesla, Inc. electric cars. From there, she began reading more about environmental issues and solutions. In order to foster a larger conversation, Staudmyer has promoted environmental awareness through multiple outlets. She participated in the Columbus March for Science, lobbied for an AP Environment class and even delivered a testimony to EPA officials during a public hearing on the repeal of clean power plants. Staudmyer explains that the main goal throughout her activism has been to promote transparency and communication. Already making an impact on her peers, Staudmyer is excited for the next stage in her life.